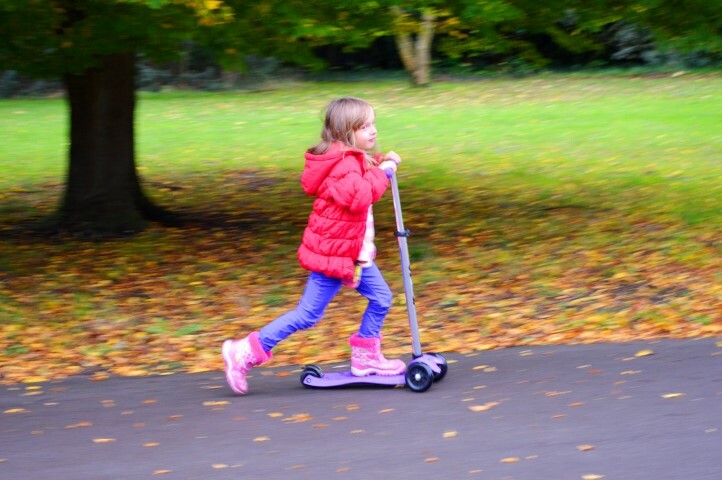 Bunny has outgrown her scooter. The twins have outgrown their scooters. Baby Bear has never had a scooter. So that's four new scooters to buy for Christmas!